Don’t be afraid of the unknown, Berkeley psychotherapist says – J.
Estelle Frankel and her new book, "The Wisdom of Not Knowing"
Berkeley therapist and spiritual teacher Estelle Frankel was trying to write a book about Mussar and positive psychology, but another topic kept getting in the way. 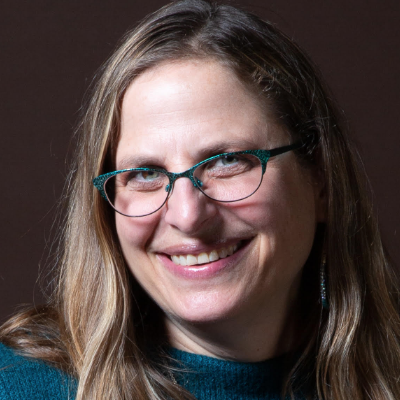 That topic was the unknown, and when she thought about it — both in terms of what Judaism and Buddhism had to say about it, as well as how much it played a role in her psychotherapy practice — Frankel realized that this was the book she needed to write. While she was aiming for more of a spiritual self-help book than a political one, the timing of its publication — less than a month after the inauguration of Donald Trump — made it especially relevant to her Berkeley client base and others, she found. For at least the first few weeks after the inauguration, Frankel said, all her clients wanted to talk about was their anxieties about the new administration. Her book is full of tools for managing anxiety. Frankel introduces her topic with a bit of her own story. When she was young and carefree, she loved hitchhiking as a way to explore the unknown. But once she became a parent, she started fearing the worst. 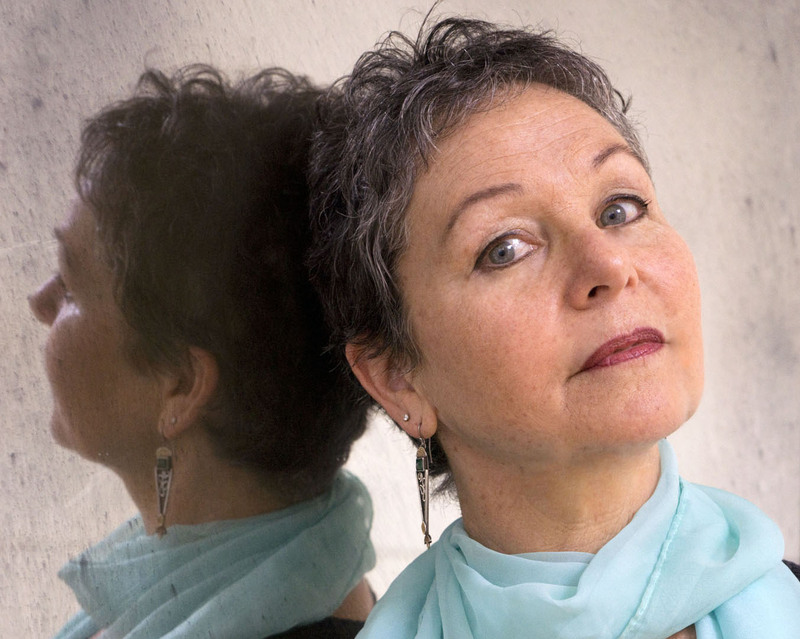 The daughter of Holocaust survivors, Frankel is keenly aware that horrors can and do happen. Not knowing creates the freedom to be with what is, and as a therapist, it gives people permission to unfold their own unknown selves. Frankel is a longtime teacher at Berkeley’s Chochmat HaLev, and a student and teacher of Jewish mysticism and Hasidic stories. Though the meditation exercises in her book are mostly Buddhist, many of her examples about the unknown come from the Bible, the Zohar or Hasidic thought. Frankel also uses real-life examples of her clients (using pseudonyms and with their permission), describing what happened when they were dissatisfied with some aspect of their lives and then stepped into the unknown. 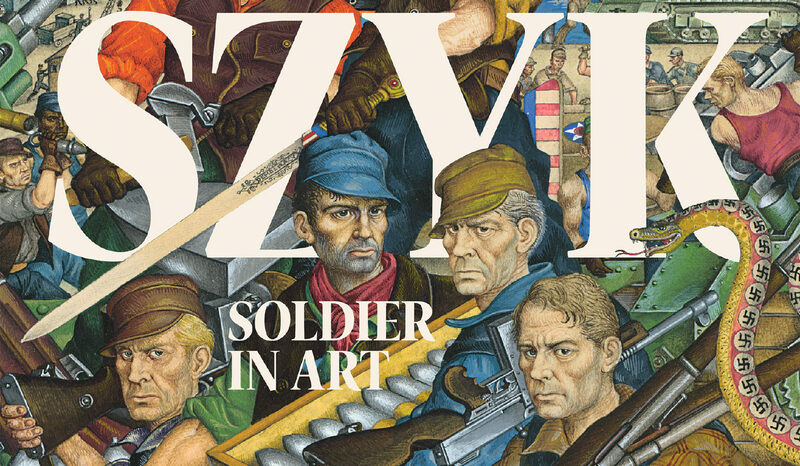 In most cases, they were rewarded for having the courage to do so. Watching clients transform their lives in this way is one of the most gratifying aspects of her practice, she said. Frankel admitted that it’s taken her a while to learn how to talk about her book, as the concept of the unknown is so amorphous. Her husband teased her that she was writing a book about nothing, and describing it to friends was challenging, to say the least. 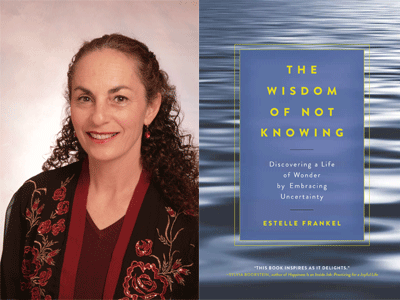 Estelle Frankel will teach a three-part series on “The Wisdom of Not Knowing” at Chochmat HaLev, 2215 Prince St., Berkeley, beginning 7:15 p.m. Thursday, March 9. She also will give a book talk at 7 p.m. Sunday, March 12 at Book Passage, 51 Tamal Vista, Corte Madera.